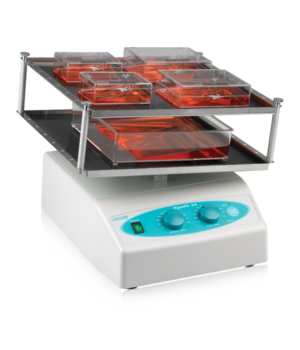 SERVA BlueShake is a next generation rocking table. 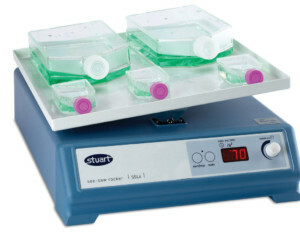 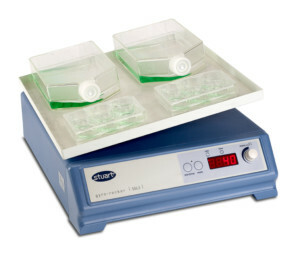 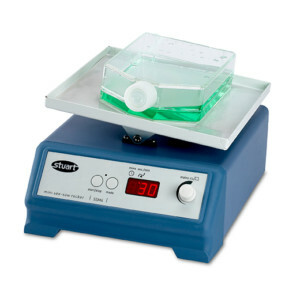 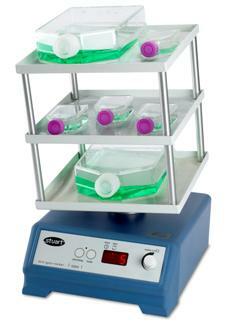 This slow-speed gyratory motion shaker (51900-25 through -28) delicately swirls solutions, which is best for low-foaming requirements such as delicate cell culturing, DNA extractions, and histological staining procedures. 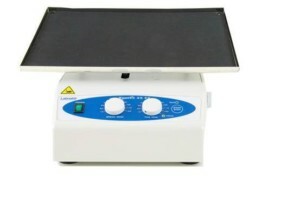 A high capacity rocker designed for durability.